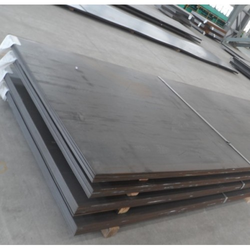 Our product range includes a wide range of 18cr2ni4wa alloy steel plate, 50b alloy steel plate, 12cr2mo1r plates, 20simn2mov alloy steel plates, 30crni3 alloy steel plates and 12cr1mov alloy steel plates. 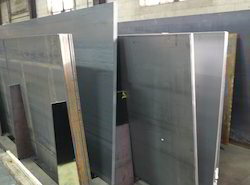 We are one of the leading manufacturers of 18Cr2Ni4WA Alloy Steel Plates. 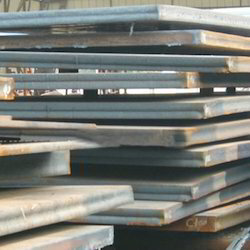 Aesteiron Steels Pvt Ltd, is one of the leading manufacturer of 50B Alloy Steel Plate. 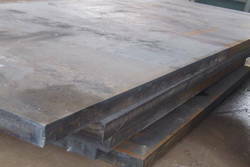 Aesteiron Steels Pvt Ltd, is one of the leading manufacturers of 20SiMn2MoV Alloy Steel Plates. We are engaged in manufacturing and supplying an optimal quality range of 30CrNi3 Alloy Steel Plates. 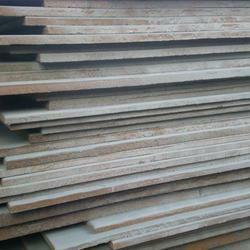 Aesteiron Steels Pvt Ltd, is one of the leading manufacturers of 12Cr1MoV Alloy Steel Plates. 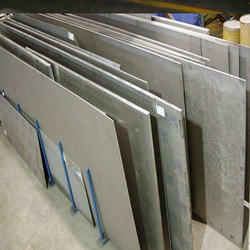 Aesteiron Steels Pvt Ltd, is one of the leading manufacturers of 12Cr2Ni4 Alloy Steel Plates. Aesteiron Steels Pvt Ltd, is one of the leading manufacturers of 15CrMo Alloy Steel Plates. Aesteiron Steels Pvt Ltd, is one of the leading manufacturers of 20Cr Alloy Steel Plates. 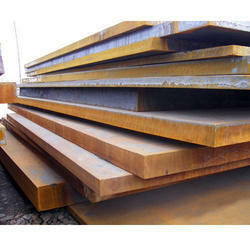 Aesteiron Steels Pvt Ltd, is one of the leading manufacturers of 20Cr2Ni4 Alloy Steel Plates. 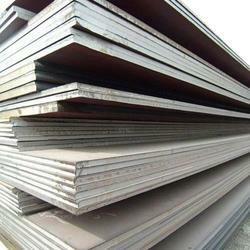 Aesteiron Steels Pvt Ltd, is one of the leading manufacturers of 20CrNi Alloy Steel Plates. 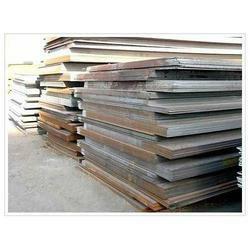 Aesteiron Steels Pvt Ltd, is one of the leading manufacturers of 20CrNi3 Alloy Steel Plates. 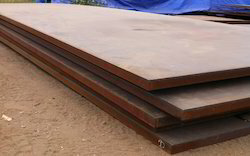 Aesteiron Steels Pvt Ltd, is one of the leading manufacturers of 20Mn2 Alloy Steel Plates. It is used for making the carburized parts such as - carburized small gear, small axis, low requirement piston pin, cross pin head, diesel engine sleeve, valve plunger mandril, gearbox joystick, steel bushing etc. Aesteiron Steels Pvt Ltd, is one of the leading manufacturers of 30Cr Alloy Steel Plates. Aesteiron Steels Pvt Ltd, is one of the leading manufacturers of 30CrMo Alloy Steel Plates. Aesteiron Steels Pvt Ltd, is one of the leading manufacturers of 30CrMoA Alloy Steel Plates. 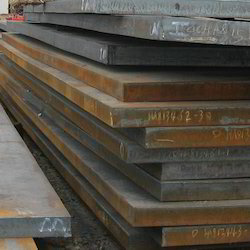 Aesteiron Steels Pvt Ltd, is one of the leading manufacturers of 30Mn2 Alloy Steel Plates. 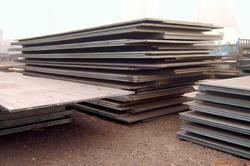 Aesteiron Steels Pvt Ltd, is one of the leading manufacturers of 40CrMnMo Alloy Steel Plates. 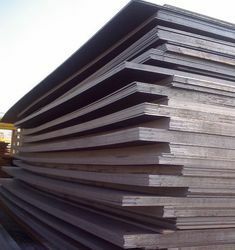 Aesteiron Steels Pvt Ltd, is one of the leading manufacturers of 40CrV Alloy Steel Plates. Aesteiron Steels Pvt Ltd, is one of the leading manufacturers of 50Cr Alloy Steel Plates. 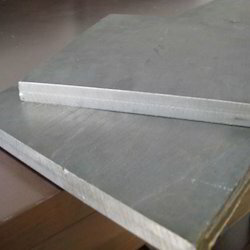 Aesteiron Steels Pvt Ltd, is one of the leading manufacturers of ASTM A572 Grade 50 Steel Plate. 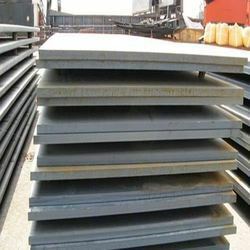 Aesteiron Steels Pvt Ltd, is one of the leading manufacturers of ASTM A573 Grade 70 Steel Plate. 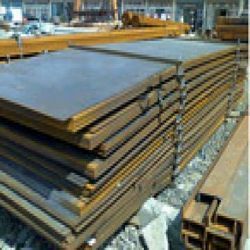 Aesteiron Steels Pvt Ltd, is one of the leading manufacturers of ASTM A573 Steel Plate. 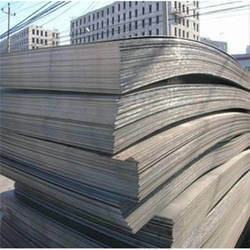 Aesteiron Steels Pvt Ltd, is one of the leading manufacturers of ASTM A633 Grade C Steel Plate. 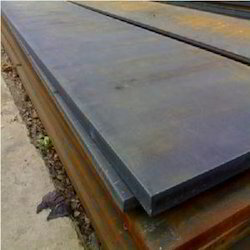 Aesteiron Steels Pvt Ltd, is one of the leading manufacturers of ASTM A633 Grade D Steel Plate. 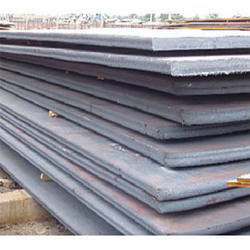 Aesteiron Steels Pvt Ltd, is one of the leading manufacturers of ASTM A656 Grade 60 Steel Plate. 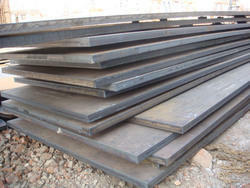 Aesteiron Steels Pvt Ltd, is one of the leading manufacturers of DIN17100/ ST44-2 Steel Plate. 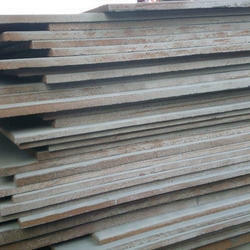 Aesteiron Steels Pvt Ltd, is one of the leading manufacturers of DIN17100/ ST50-2 Steel Plate. 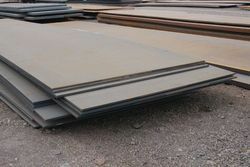 Aesteiron Steels Pvt Ltd, is one of the leading manufacturers of DIN17100/ ST60-2 Steel Plate. 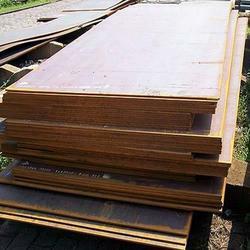 Aesteiron Steels Pvt Ltd, is one of the leading manufacturers of S275J2 Steel Plates. S275J2 is used as a material for wheels of passengers cars, lorries & other vehicles. 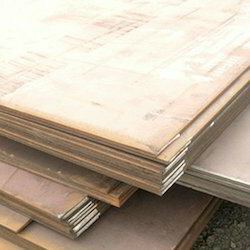 Aesteiron Steels Pvt Ltd, is one of the leading manufactures of S275JR Steel Plates. 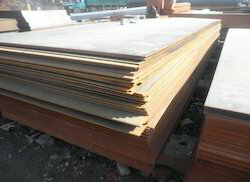 Looking for Steel Alloy Plate ?